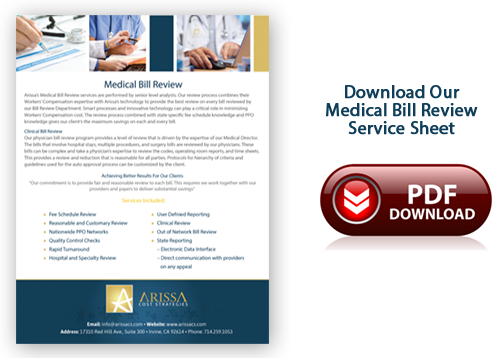 Arissa’s Medical Bill Review services are performed by senior level analysts. Our review process combines their Workers’ Compensation expertise with Arissa’s technology to provide the best review on every bill reviewed by our Bill Review Department. Smart processes and innovative technology can play a critical role in minimizing Workers’ Compensation cost. The review process combined with state specific fee schedule knowledge and PPO knowledge gives our client’s the maximum savings on each and every bill. 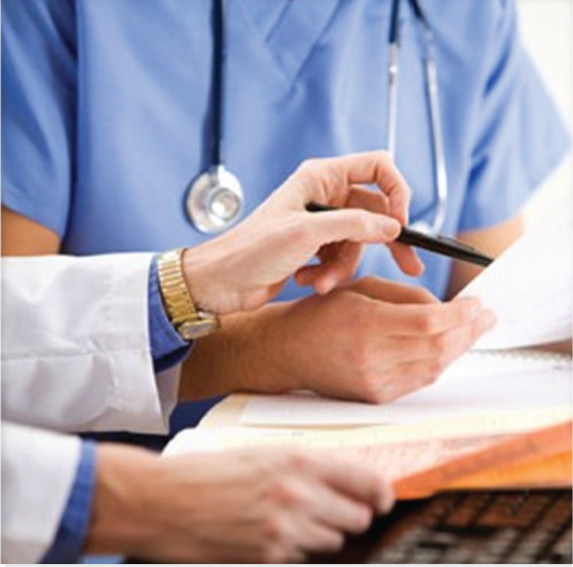 Our physician bill review program provides a level of review that is driven by the expertise of our Medical Director. 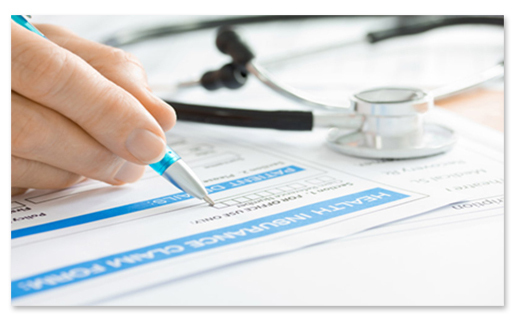 The bills that involve hospital stays, multiple procedures, and surgery bills are reviewed by our physicians. These bills can be complex and take a physician’s expertise to review the codes, operating room reports, and time sheets. This provides a review and reduction that is reasonable for all parties. Protocol for hierarchy of criteria and guidelines used for the auto approval process can be customized by the client.